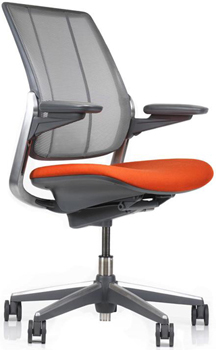 Humanscale Chairs Designed to Create a Healthier, more Comfortable and more Productive Work Environment. 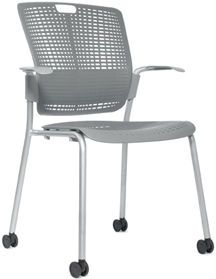 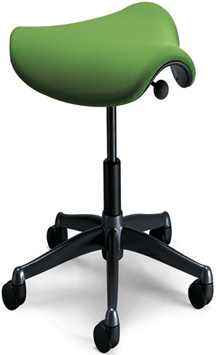 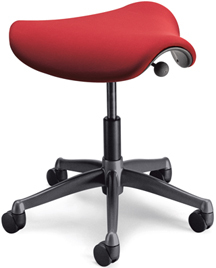 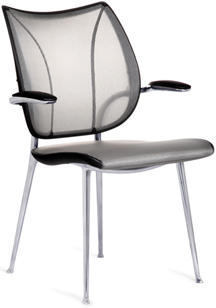 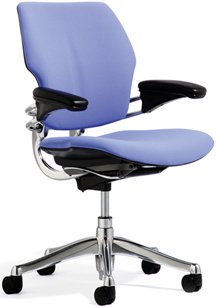 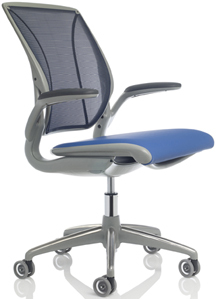 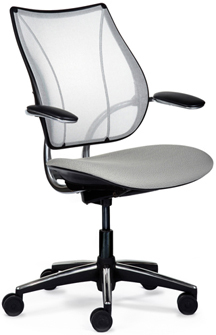 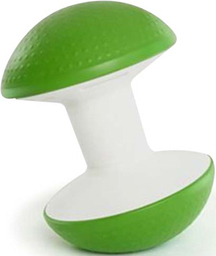 Humanscale Liberty Chairs, Humanscale Freedom Chairs, Humanscale Cinto Chairs, Humanscale Work Chairs. 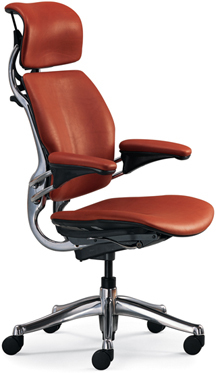 The Heart of Humanscale's Award Winning Ergonomic Seating.